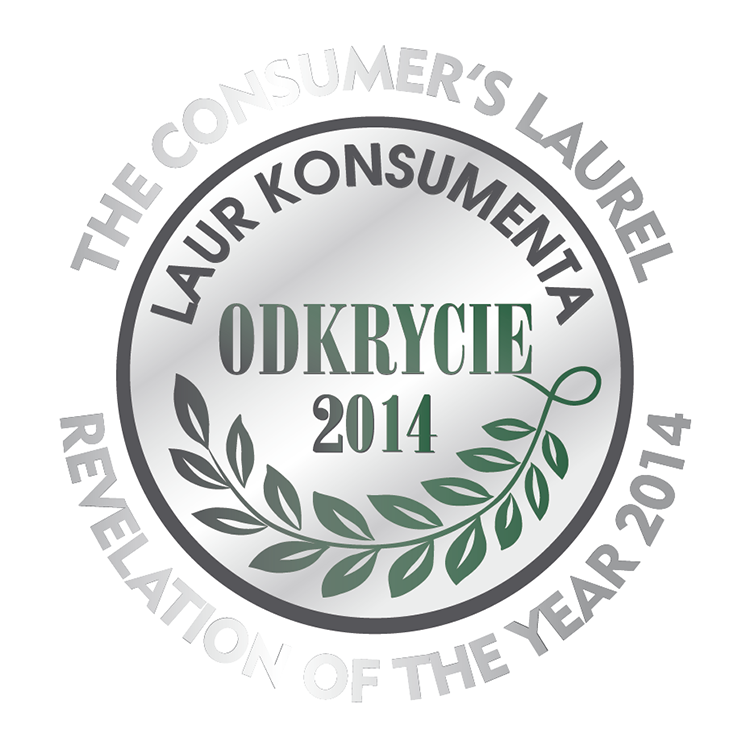 DIAMONDS & 24k GOLD™ Series was awarded with Customer’s Award of the Year 2014. 24K GOLD & DIAMONDS is the breakthrough anti-wrinkle program developed in Eveline Cosmetics laboratory, combining effectiveness of natural active ingredients with latest achievements of cosmetology and aesthetic medicine. New luxury formula contains 24-carat colloidal gold, diamond microparticles and unique composition of active substances that significantly restore skin providing it with brilliance.